The word tends to get abused, but the California metal innovators’ fourth album exists largely to make sure “epic” won’t lose its proper meaning—and not just because four of the seven tracks clock in at over 10 minutes, although that doesn’t hurt. 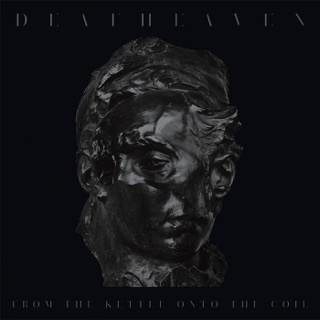 It’s the familiar squall of guitars, rapid-fire drums and George Clarke’s curdled screaming, combined with more mannered flourishes like piano, spoken word and Chelsea Wolfe’s guest vocals (“Night People”) that feels huge and relentless and wholly unique, surpassing the scope of even 2013’s instant classic Sunbather. 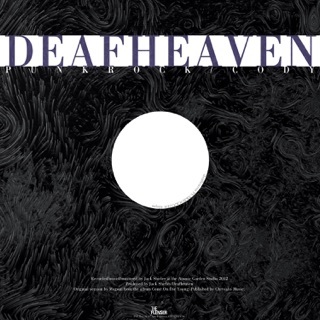 Deafheaven’s 2018 release sees that band combine elements from their previous records to craft an enjoyable and equally unique listening experience. 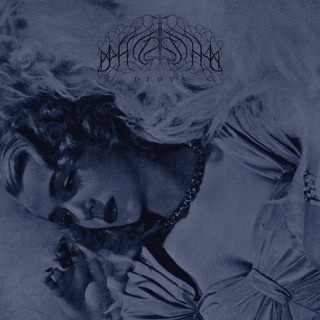 The album begins rather unexpectedly with dreamy guitars and spoken word layered over a mellow piano piece and ends with the monolithic track, Worthless Animal. 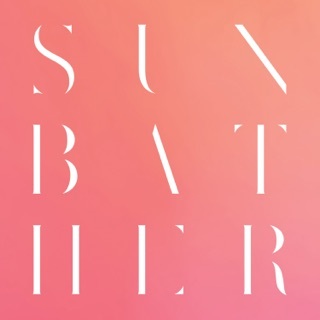 Unlike on Sunbather, here Deafheaven have tried to make more of the ‘interlude’ tracks, allowing them to function much more as individual songs. 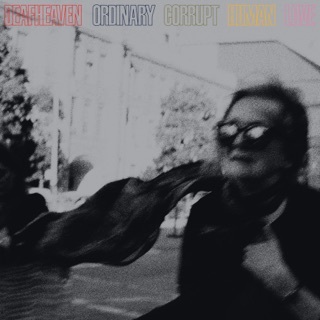 Ordinary Corrupt Human Love fuses the dreaminess of Sunbather with the sharp compositional styles of New Bermuda to form one of 2018’s most beautiful albums. 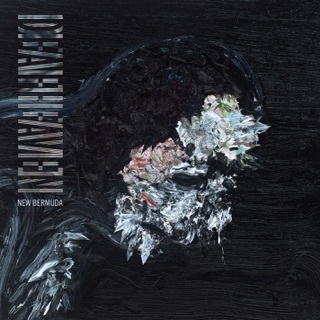 Probably their most mellow album yet, but it’s nice to see their always willing to change their sound in a new and fresh way while still keeping their roots.